Jerry Carter hasn't added a story. 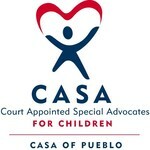 I am so proud to be a friend and supporter for CASA of Pueblo. Through a variety of projects like the Annual Give and Gig, Steel City Supporters Easter Basket Drive and the Superhero Give and Gig, I-along with great friends and family-have been able to support this amazing organization with thousands of dollars raised, toys and Easter baskets and community awareness. The amazing staff at CASA have become friends and they are saints for the work they do in the Pueblo Community. Last year, I was humbled to receive the CASA Legacy Award recognizing this work. I recently moved out of state and I am unable to continue many of the fundraising projects that have supported CASA. I will of course continue to support them personally. 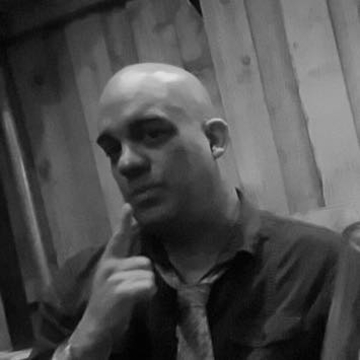 For now, I am asking for your support one last time! Please consider making a donation and sponsor me as I rappel down the Thatcher building on August 11th. Please give me one last opportunity to help support this great organization as part of this community fundraising effort. I am Jerry Carter and I am for the child. Jerry Carter hasn't posted any updates yet.